*Details of Revenues and Expenses in school accounts. Profit from the 90th Reunion has been donated to USS for the refurbishment of the courtyard to enhance its use by all students and staff. (Click to magnify) - Coming in less than a decade ... June 23, 24, & 25, 2023. No this is not a misprint. 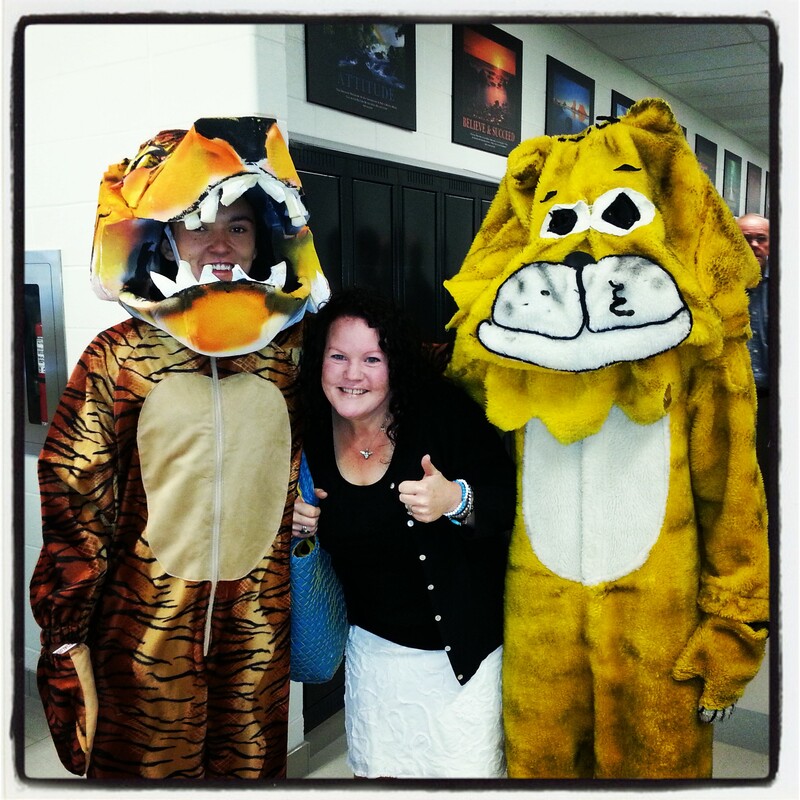 (Click to magnify) New tiger (left), old tiger (right) and Jennifer Crothers in the middle. Work will soon start on fixing up the website which has seen almost zero attention since the big event. Please submit any pictures of the event that you'd like to see on the website. Use the contact information "Contact us" at the bottom of the main menu. 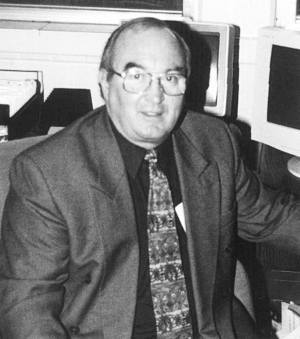 Photo from 1999 - 2000 Astra. 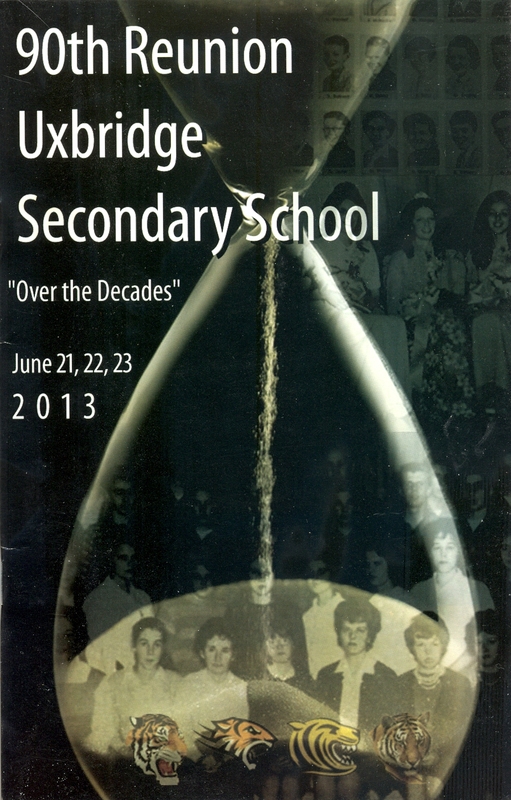 Welcome to the Uxbridge Secondary School 90th Anniversary Reunion web site. 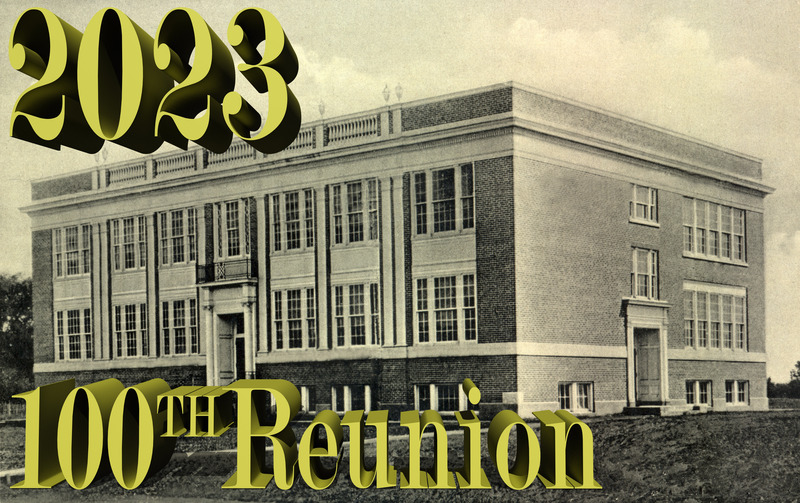 A committee of alumni, and former and current staff have been meeting since October 2011 to plan the celebration of USS’ 90th birthday on June 21, 22, 23, 2013. 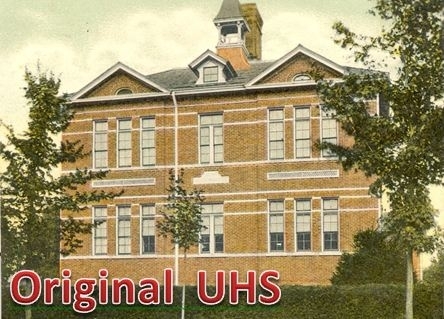 We hope, as you tour around this site, fond memories of your days at USS or UHS will encourage you to plan to attend. The web site is a work in progress and it will evolve as the weeks and months move toward reunion weekend. Enjoy! Please click on a menu item to the left. Spring 2005 - new addition to USS. 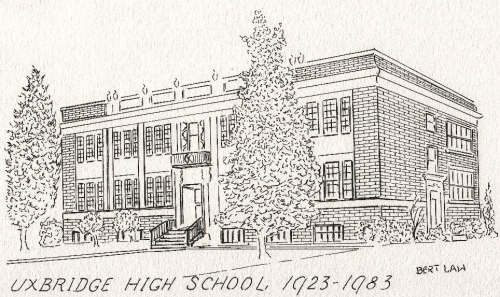 (Click to enlarge) Original building is at the far left. 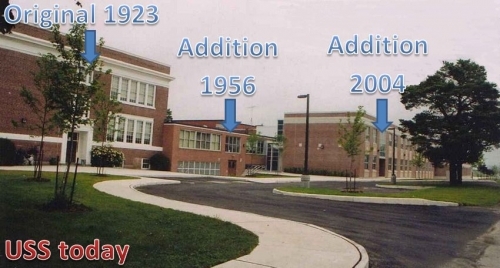 A Note about additions: There was another main addition built in 1962 - 1963 that is mainly hidden by subsequent additions. 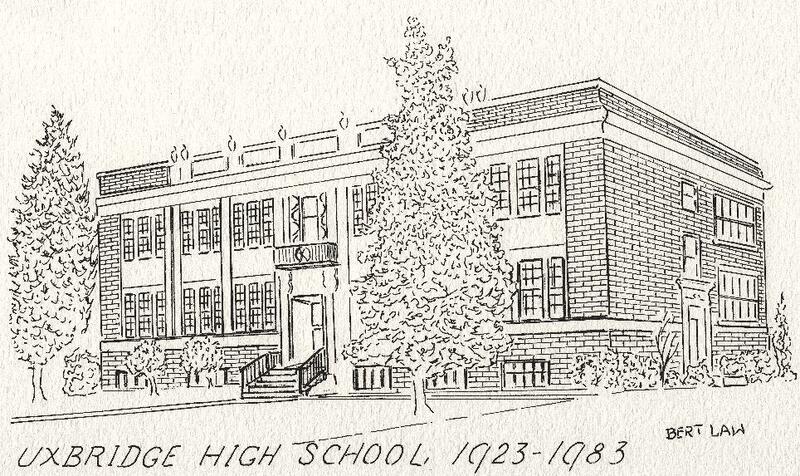 This addition added the former cafeteria and main office, the current gym and all the shops that existed up to 2003 when the most recent addition was begun. You can see the top of the former gym in the background in the above picture, rising just under the "Addition 1956" text. Thanks to Norm Brunne - Tech Director 1962 - 1978 for this added information. Vote for the 'tiger head' (above) you like best.